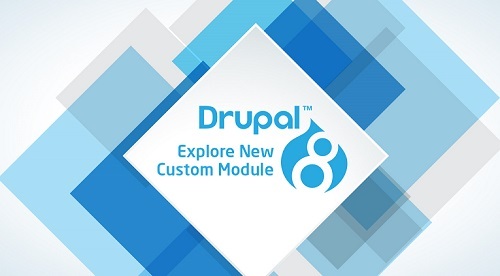 Some time we need to apply custom query to fetch the record from database in Drupal 8. below are several examples how to get data of node through select query. Method addField() is used to add the db table field, we can add as many fields given in the db table. Method condition() is used to apply the condition in query to fetch the selected records. to get the limited records we can use range() Method.